On November 22-23, 2018, International Conference “Sociolinguistic Knowledge as a Means of Creating a New Security Culture: Ukraine and the World” was held at the Ivan Franko Lviv National University. For many years, scientific events devoted to sociolinguistic topics took place at the Faculty of Philology, but this year the Faculty of International Relations and the Center for International Security and Partnership have joined the conference co-organizers. Consequently, the conference implemented the idea of ​​an interdisciplinary approach to problem-solving formally formulated by the National Security Strategy of Ukraine (2015), pointing to the needs for the development of the state language, Ukrainian culture and memory culture in connection with the issue of national security. Dean of the Faculty of International Relations, Director of the Center for International Security and Partnership, Ambassador Extraordinary and Plenipotentiary of Ukraine Markiyan Malskyy, Deputy Dean of the Faculty of Philology, associate professor Igor Gunchyk, professor of the Department of General Linguistics Halyna Matsuk delivered their speeches at the conference. The main idea of ​​speeches was to establish the role of knowledge of language and society in modern conditions, when the notion of “culture of security”, recently introduced into Ukrainian scientific and social discourses, has not yet found a proper justification in science. development of disciplines of sociolinguistics as an example of realization of the security dimension of modern humanitarian education (Galina Matsiuk – Professor of the Department of General Linguistics of Ivan Franko National University of Lviv, Lviv). November 22, the conference participants took part in nine sections: “Interaction language – national security. Theoretical and Applied Aspects of Analysis “,” Language and Identity “,” Public Communication: Intentions, Addressees, Addressees “,” Language Policy. Political Communication “,” Features of Linguistic Situations: Ukraine and the World “,” Discourse Practices in Ukraine: History, Present “,” Humanitarian Education and Its Sociolinguistic Markers “,” Language, Challenges and Threats in Society: Interdisciplinary Analysis “,” Language, church, man: what has saved the story for the present? “. 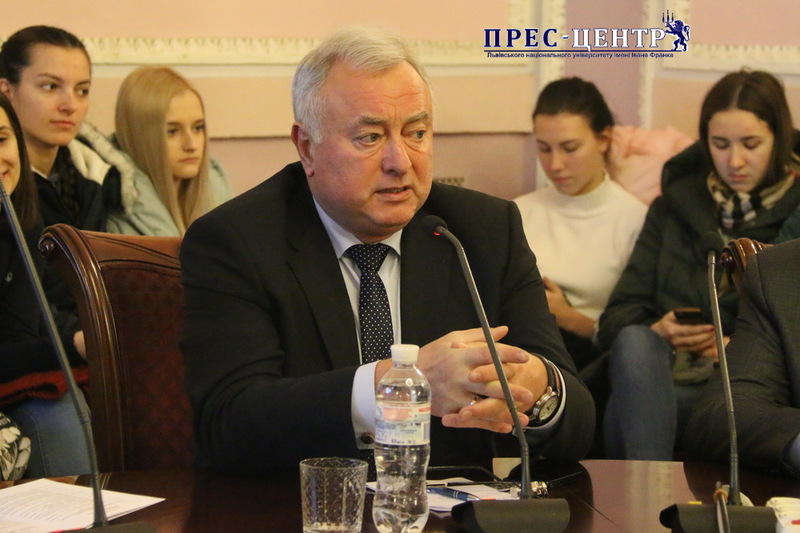 In the discussion of the issues raised at the sessions, scientists at universities of Poland, Germany, Sweden, Lviv, Kyiv, Khmelnytsky, Chernivtsi, Kharkiv, and others took part. On November 23, there were two round tables – “Social group. 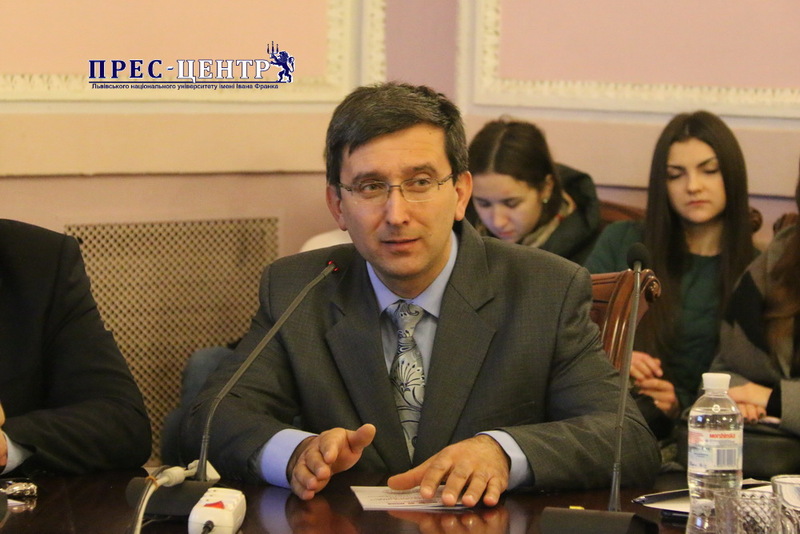 Civil servants: new requirements for the formation of communicative competence” (moderators Alexander Antonov and Danuta Mazuryk) and “Security Discourse: History and Present. 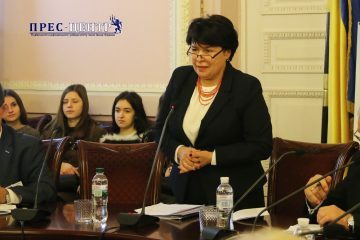 The new research “(conducted by Halyna MatsIuk), during which the participants discussed the criteria for determining the levels of communicative competence and certification of civil servants, as well as the scientific interpretations of language and national security in the new works of Ukrainian and foreign authors. Closed the plenary session of the conference on November 23, the Dean of the Faculty of Philology Sviatoslav Pylypchuk.